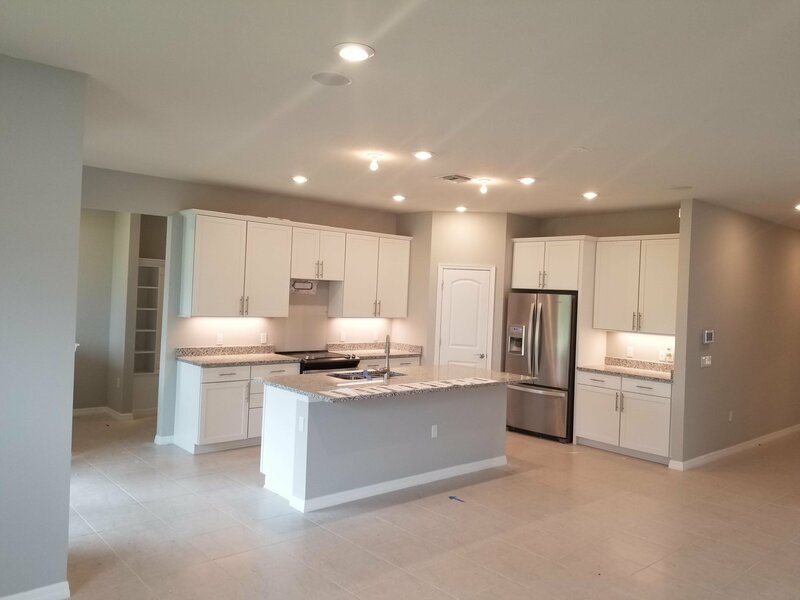 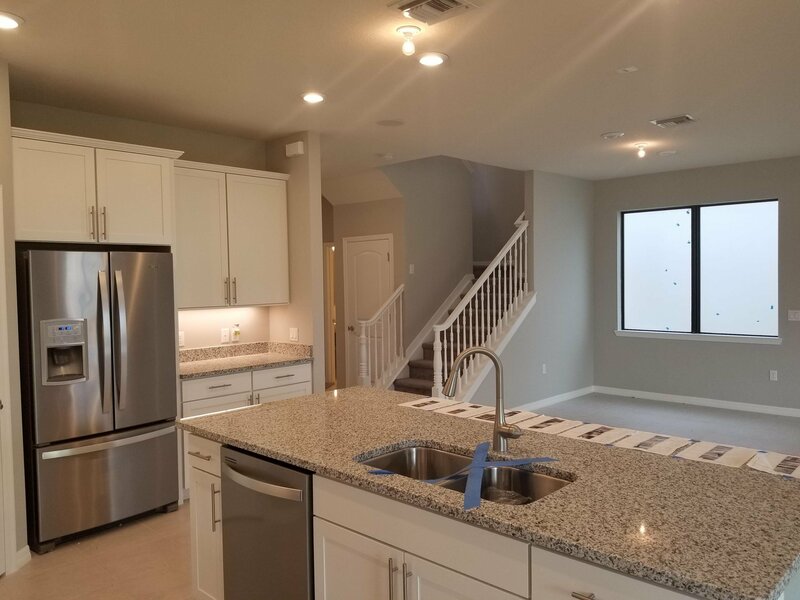 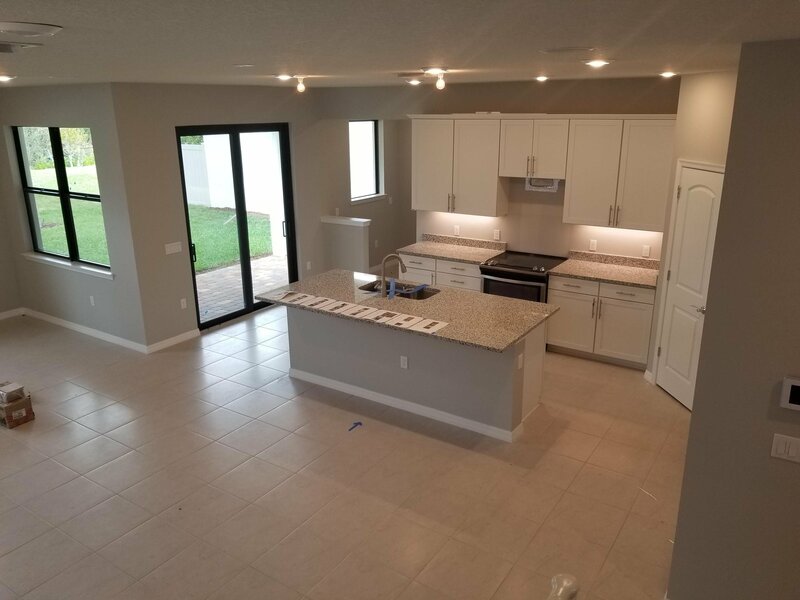 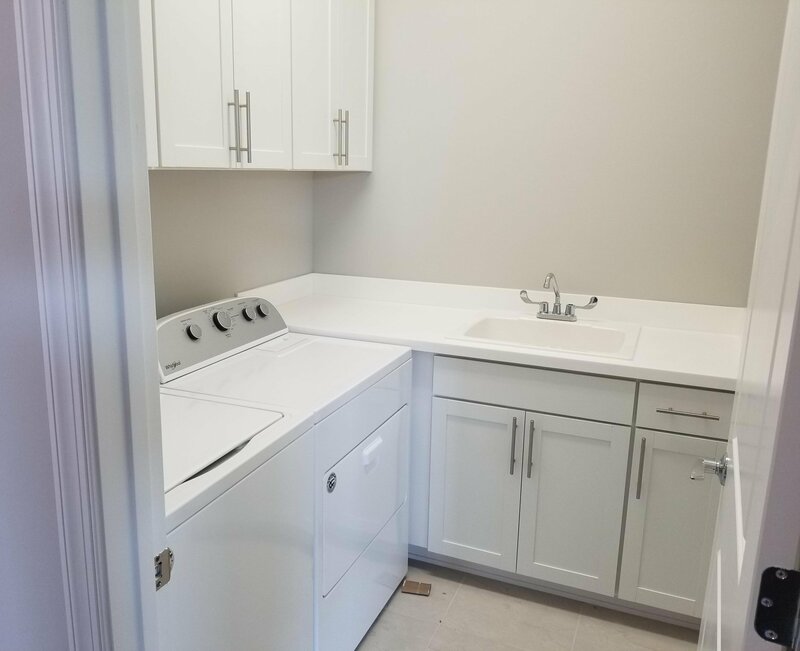 This new construction home is located in the fields, a luxurious Divosta community .This eye catching home features stainless steel appliances, impact glass windows, kitchen backsplash and Granite counter tops to name just a few upgrades this home features. 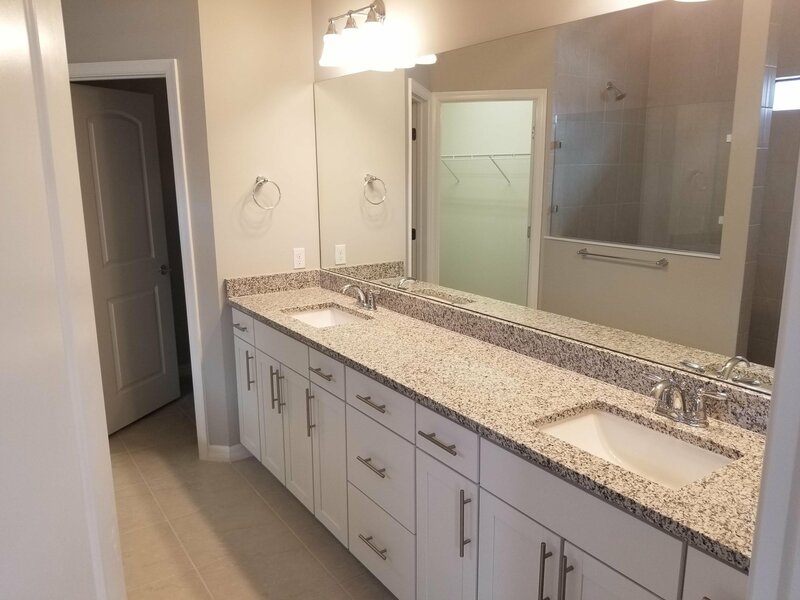 Listing courtesy of Builders Services, Inc.. 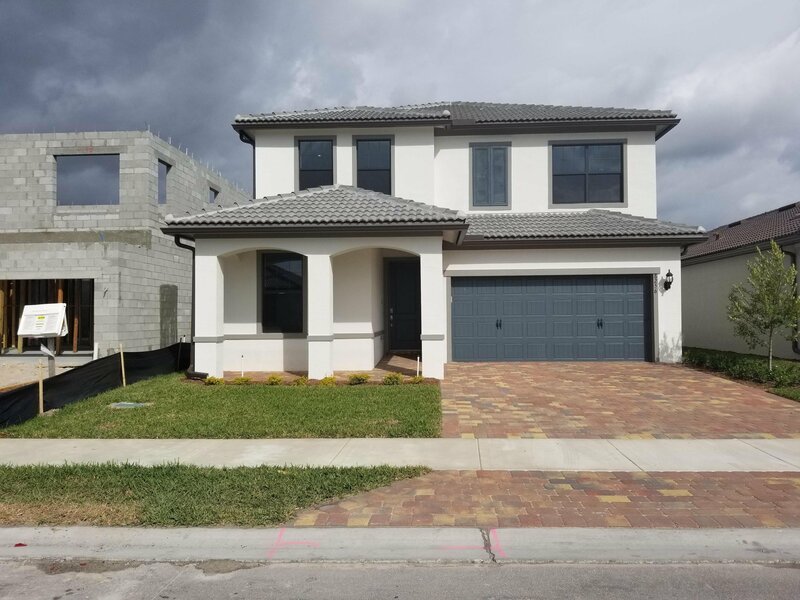 Selling Office: Berkshire Hathaway Florida Realty.